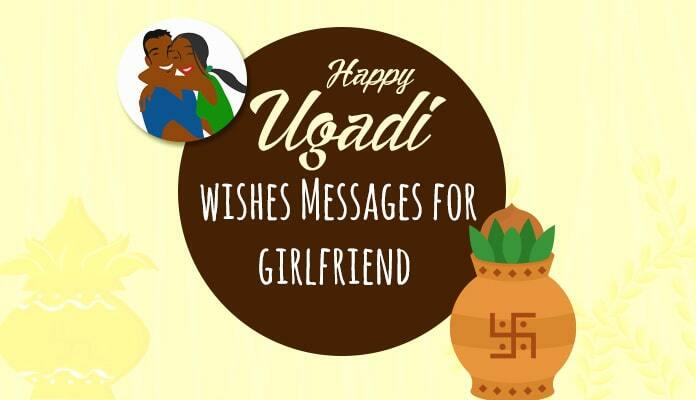 Send loving Diwali wishes to the girlfriend to show your love and good wishes for the auspicious festival. 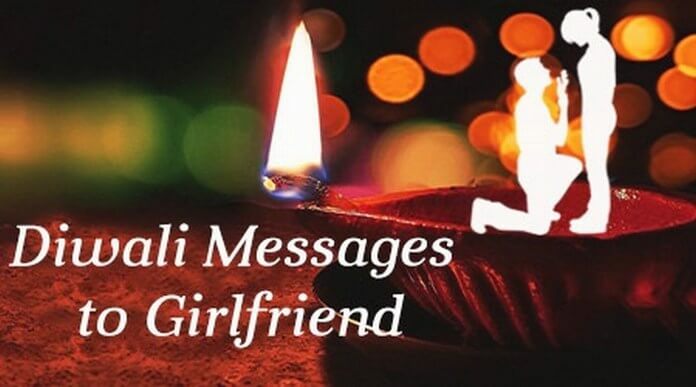 The Diwali messages to girlfriend can be sent through text messages to make her feel happy. One can also send gifts for the girlfriend. 1). May the smile on your face and glitter in your eye never fade…. Best wishes to you on Diwali my love. 2). When you are there with me, each and every day is as bright as Diwali…. I wish we are always together and always blessed…. Lovely wishes to my darling on the occasion of Diwali. 3). My Diwali would be more beautiful if I will have you celebrating this special day with me…. I wish you all the happiness in this world…. I wish a very Happy Diwali my darling. 4). 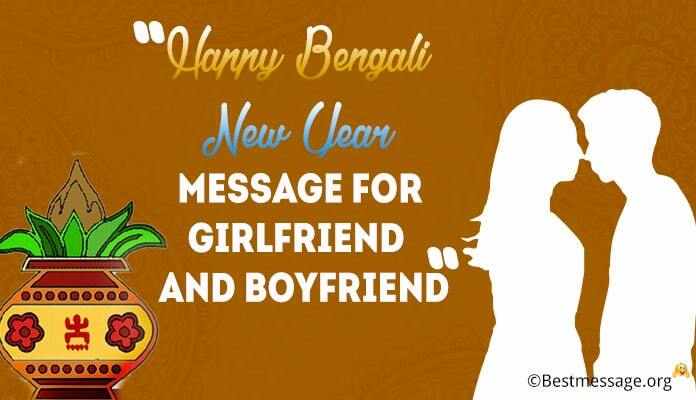 To dear girlfriend, this text carries happy and prosperous Diwali wishes for you. Let this festival of lights bring in success in your life and work to prosper always. 5). Through this text, I wish my cute girlfriend a happy Diwali. I send lovely Diwali gifts and a beautiful dress for the celebration and hope you would love it. 6). May this Diwali become the brightest of all festivals as you celebrate it with the people you love the most…. May you enjoy great success and glory…. Happiness and health…. contentment and positivity in your life. Wishing you a wonderful and sparkling Diwali my sweetheart!!! 7). I wish that the festival of lights brighten up your life and your future with new hopes and opportunities…. May you are blessed with joy, health and wealth by Lord Ganesha and Goddess Laxmi to make an amazing year for you. Warm wishes to my darling on Diwali. Happy Deepavali. 8). Aao saath milkar jalayein ek diya Ganesh ji ke naam ka, ek diya Lakshmi ji ke naam ka. Ek diya nayi aashaon ka aur meri dher saari shubhkaamnao ka, jo mehka de tumhara jeevan nayi safalta aur umeed se… Diwali ke paavan avsar par tumhein dher saari badhaiyan!!! Shubh Deepavali!!! 9). May the divine light of Diwali diyas illuminate and brighten your life with Peace, Prosperity, Happiness and Good Health… May you are blessed with choicest blessings of God and may you are blessed with more smiles this year. Wishing you lots of love and Happy Diwali!! 10). I wish to make your Diwali celebration more cheerful and sparkling by sending more and more wishes to you on this pious occasion right from my heart. I wish that you grow and prosper in this coming year by achieving all your dreams. 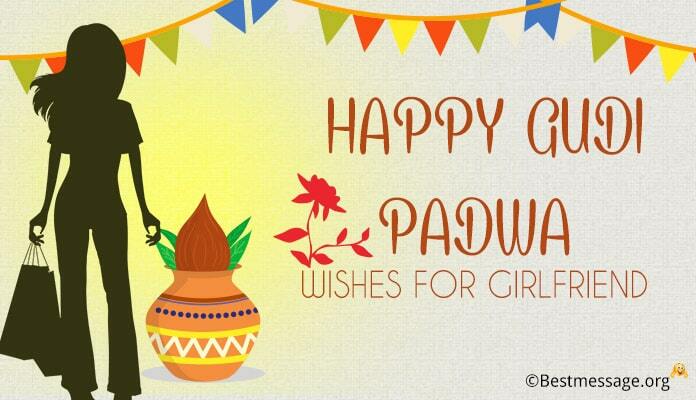 Warm wishes to you on Diwali my girl. 11). 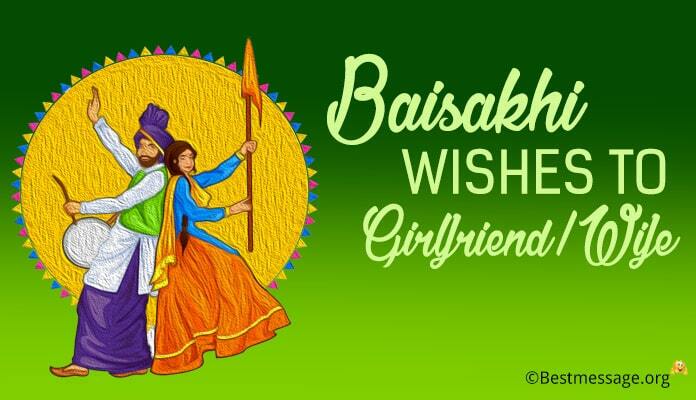 Dearest girlfriend, I wish you a happy Diwali with love. I also send firecrackers and look forward to celebrating the festival together in the evening. 12). To my sweet girlfriend, happy Diwali wishes for you through this text. I hope you are witnessing the fireworks display and I would join you with more fireworks in the evening. 13). For my lovely girlfriend, wishing you a happy and prosperous Diwali. Let this Diwali be a bright one for you with love and prosperity in your live always. 14). I pray to God to shower you with his choicest blessings…. 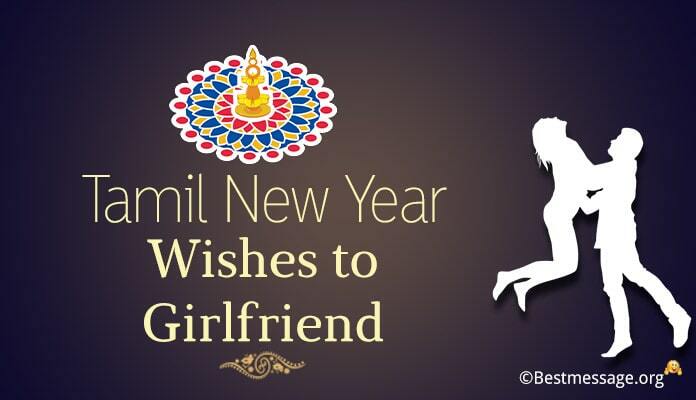 To fulfill all your wishes and desires…. 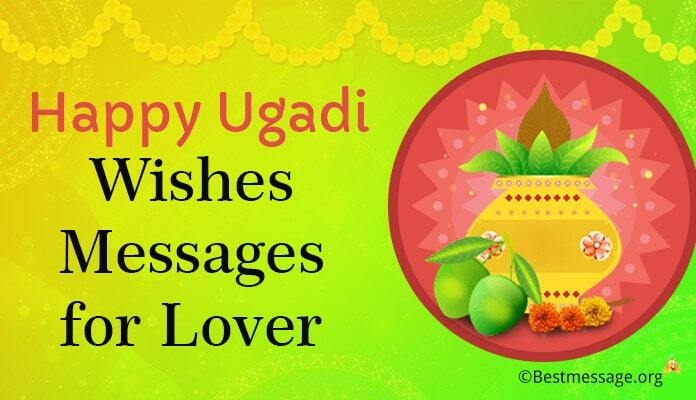 To make it the happiest Diwali for you…. Warm wishes on Diwali to you my love. This siote has useful information thanks for giving me this. i love this site. Actually i make a surprise for my gf this diwali so i prepare it from today. and the lines given by your site is too good thanks for this.